Experience a great NEW way to support the growth of your business……. Welcome to rewrite your life path. How good would it be to be able to see how healthy yours or another person's emotional well-being is and also pin point yours or their fears and emotional blockages using a simple 5 mins non-invasive analysis and be 100% accurate. By using the 101 Handwriting Analysis Course which is a modern form of psychology that identifies personality traits and human character through handwriting. Handwriting is a projection directly from the subconscious mind. Once a handwriting style has been identified you can then see what fears and emotional traits are in play. 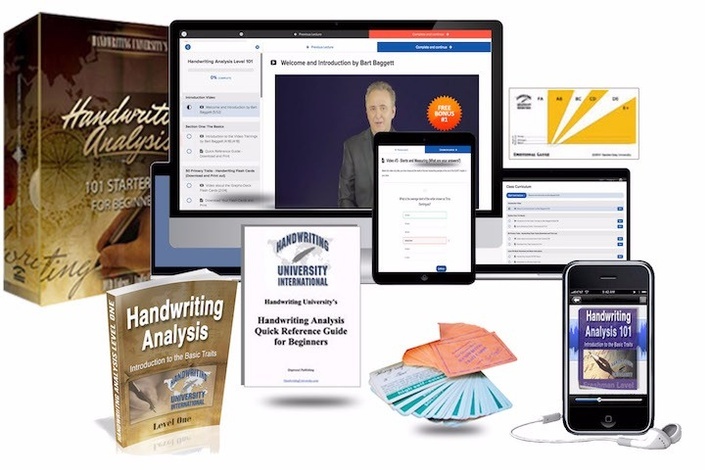 The 101 Handwriting Analysis Course which is a modern form of psychology that identifies personality traits and human character through handwriting. Handwriting is a projection directly from the subconscious mind. Once a handwriting style has been identified you can then see what fears and emotional traits are in play. The 101 course is an easy way to learn how to identify these traits accurately. With the Grapho-therapy module in the 101 course you will learn how to rewrite to the subconscious mind and release these fears and improve the quality of your life. In addition to the 101 Handwriting analysis course, you will also learn which Young Living Essential Oils and Supplement will support in the release of these emotional fears and blockages.